Welcome to the Carlovers website. We are excited to announce that you can now get paperless receipts right here if you used your credit card at one of our washes. 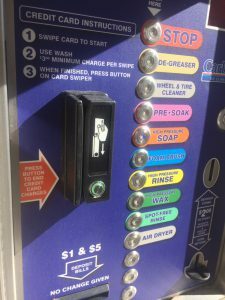 We have recently replaced our express key system and have installed a great credit card system at our washes which allows for ease of use and for you to get a paperless receipt 24/7. Paperless receipts are great for the environment and an easier way to keep track of your purchases. 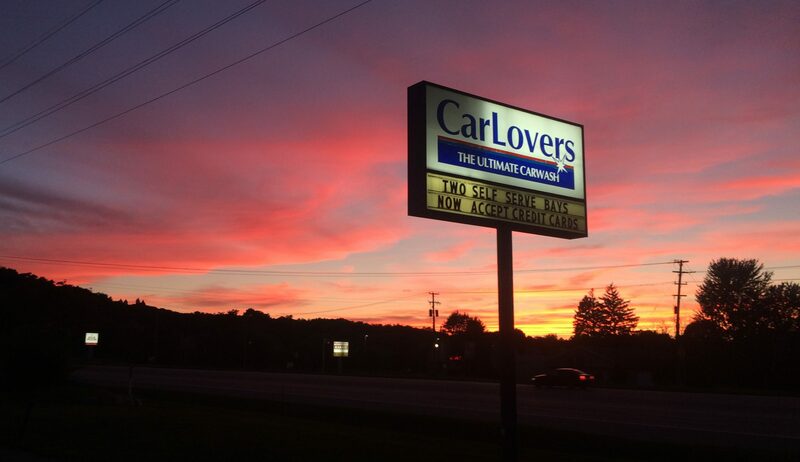 399 S. MAIN (AKA) NORTHLAND DR.
CarLovers is a family owned and operated business dedicated to providing the West Michigan area with the latest in carwash technology and excellent customer service.